Enjoy one of the finest restaurants near Lexington, Kentucky when you stay with us. Head down to the Sport’s Page Bourbon Bar & Grill for a classic sports bar experience with a Bluegrass twist. Our on-site dining puts everyone on the same page, with kid-friendly favorites and Southern classics for the whole family. For guests of the hotel, breakfast is on us. We put out a hot and fresh breakfast buffet every morning, and coffee is available 24 hours a day in the lobby. Our filling breakfast selections include all your favorites: scrambled eggs, bacon, an oatmeal station, cereal options, seasonal fruit, and more. 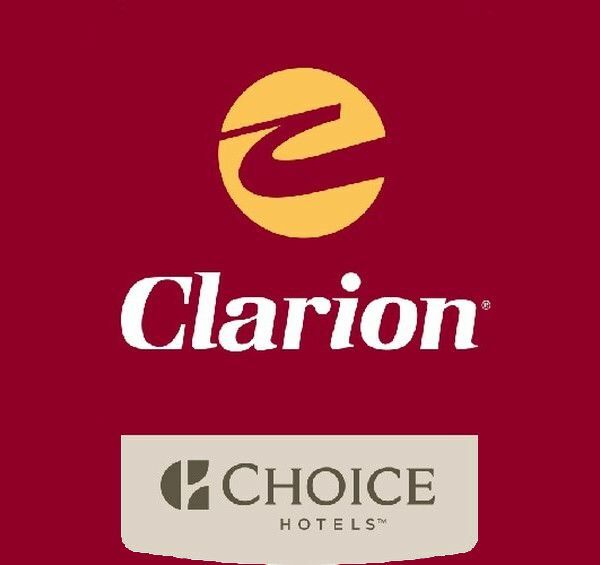 In addition to serving our hotel guests, Clarion Hotel Conference Center North also offers a wide range of catering options in our event space. We are ready to cater birthday parties, sophisticated plated dinners, and full-day conference dining with customizable packages. Spend this New Year's Eve with us and celebrate in style! At Clarion Hotel Conference Center, we are thrilled to invite you to our NYE 2019 Party. With one ticket purchase, enjoy access to three exciting venues. Call our reservations department at (859) 233-0512 to book your tickets today.